According to the index, India’s overall index value has increased from 43.4 in 2016 to 44.9 in 2017 and its pension system is found to be more sustainable than that of Poland, Germany, France, Japan, Italy, Austria, Brazil, China and Argentina. India’s position in sub-index value under sustainability increased from 40.9 to 43.8 in 2017. “The increase in value under the integrity sub-index from 53.4 to 55.1 is a reflection of Government of India’s continued efforts to improve the transparency and member experience in various schemes,” Preeti Chandrashekhar, India Business Leader – Retirement, Health and Benefits, Mercer said. 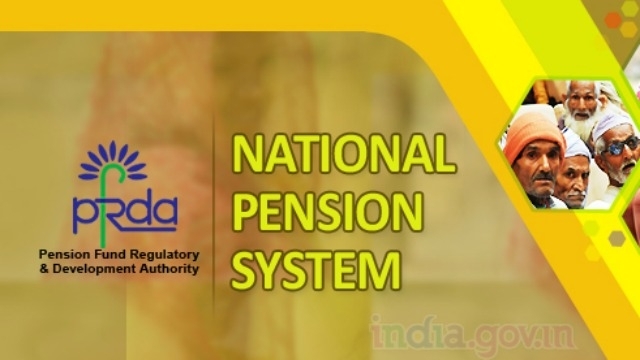 “The National Pension System is slowly gaining popularity. All these measures should help India to increase its index value in coming years,” Chandrashekhar said. This year’s ninth edition of the Melbourne Mercer Global Pension Index measuring 30 countries and covering 60 per cent of the world’s population urged countries with unsustainable pension systems to take action now, rather than risk the need to take even more drastic action in the future. Jacques Goulet, President of Health and Wealth at Mercer, said Japan, Austria, Italy, and France are examples of developed economies whose pension systems don’t represent a sustainable model that will support current and future generations in their old age. “The Index is an important reference for policy makers around the world to learn from the most adequate and sustainable systems,” author of the report and Senior Partner at Mercer, Dr David Knox said.